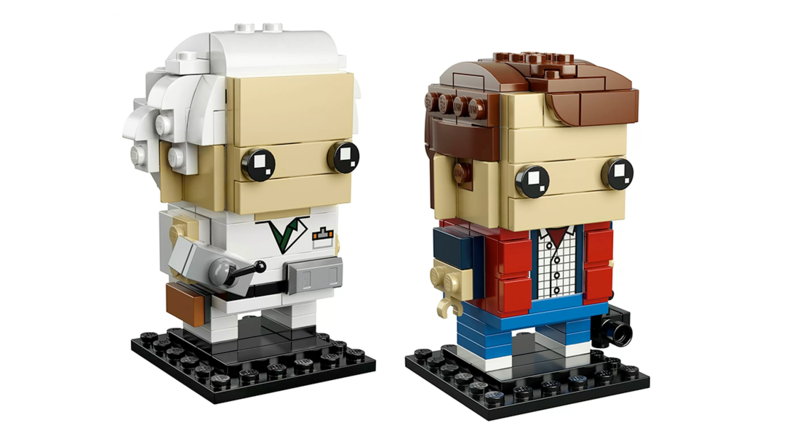 Lego Certified Store HK 今天正式發售 Lego 41611 Marty McFly and Doc Brown Brickheadz 回到未來組合, 售價為HK$199. 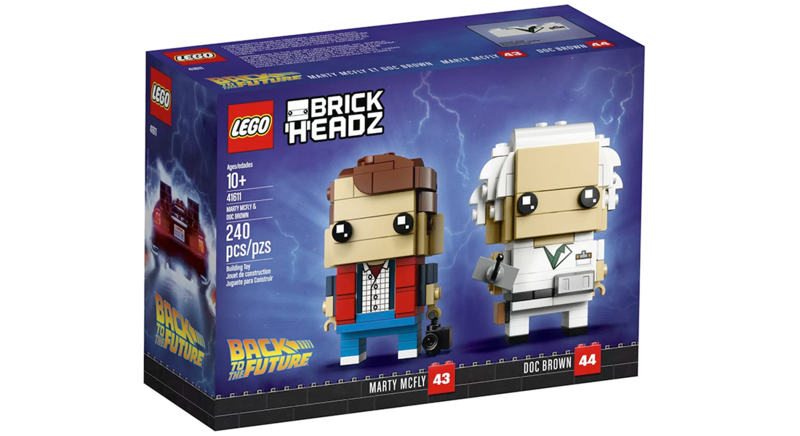 Lego 41611 Marty McFly and Doc Brown Brickheadz 是電影回到未來系列 ( Back to the Future Trilogy ) 兩位男主角首次登陸 Brickheadz 系列. 過去曾經在 Lego Ideas 及 Lego Dimension 系列推出共 3款組合. Lego 41611 是少數 Brickheadz Double Pack 組合套裝. 分別屬 Brickheadz 43 及 Brickheadz 44. 前一篇文章Lego 60194 Scout Truck 也支持 Lego Boost ?